New York Chefs New York Recipes Ivory Sauce Chef Recipes Dr. Delicious. New York City Chef Doctor Delicious gives a daily updated recipe from Italian, French, and Haute Cuisine Collections. 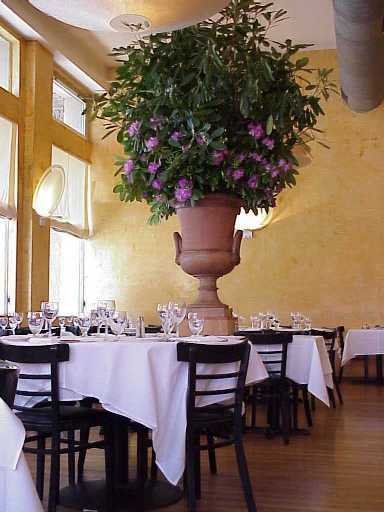 Specialties include recipes for Seafood, Soups, Salads, Desserts, Entrees, Appetizers, Pastries and Pastas. 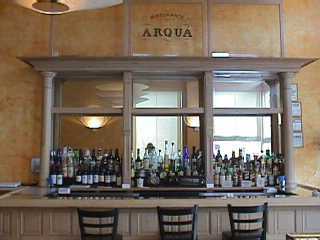 Browse our NYC restaurant reviews & the menu of Arqua Italian Restaurant in Tribeca - New York City restaurant capital of the world. REFRESH THESE DAILY UPDATED NEW YORK CITY CHEF RECIPES PAGES TO RELOAD ! In a medium saucepan, add mushrooms, pepper and enough water to cover. Cook over a medium heat until the mushrooms are soft, strain off water and add to chicken or fish stock. Discard mushrooms. In a medium saucepan, boil this liquid over medium heat until reduced to about 2 cups. In a heavy based saucepan, melt butter, stir in flour and cook, stirring constantly, for 3 minutes. Add stock while still hot; continue to stir until sauce comes to a boil. Simmer for about 5 minutes, stirring often. The sauce should be quite creamy. If it thickens too much, add a little extra stock or water. Beat eggs with 1 teaspoon hot stock. Remove sauce from heat and whisk in eggs until all frothiness has been absorbed into sauce. You should have a velvety textured, creamy sauce. Add salt and pepper to taste. Sprinkle with finely chopped fresh tarragon and serve hot with poached chicken. Or fish.